At the end of a long, cold day, there is nothing better than cuddling up in a warm, comfortable home. 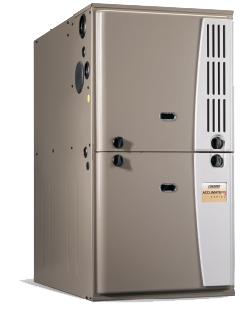 East Ohio has a broad selection of high-efficiency Luxaire furnaces that will keep you warm all winter long. Our top quality products are dependable and reliable. 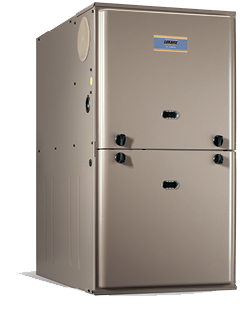 We have the utmost confidence in the furnaces that we install, and our warranty reflects that. You just cannot find a better combination than Luxaire products and our expert team of installers.